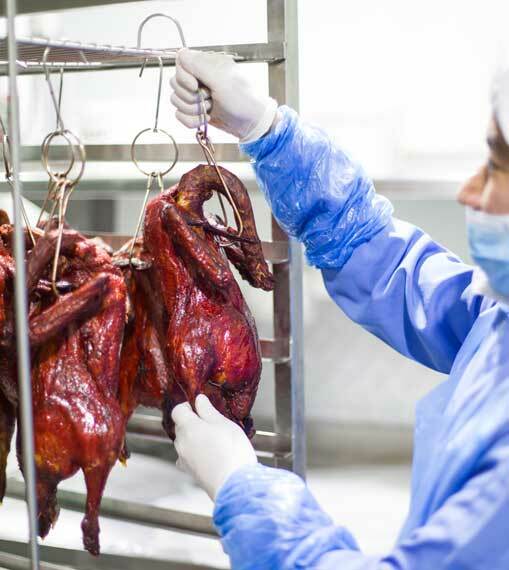 As the leading Asian food suppliers in Dubai, we customize Asian food products for the world’s leading airlines, five-star hotels, and restaurants. Our strong network covers the GCC – connected with the leading supermarkets, groceries, and exporters. We source everything that you could need for your kitchen. We are one of the leading Thai ingredients suppliers in the UAE and carry an extensive range of products, including dim sums, sauces, noodles, dips, and other Asian foods.